Put a passionate spin on your style for the day when you wear the Y's by Yohji Yamamoto™ U-Random Tuck Pants. Zipper fly with hidden hook and button closure. Pleated panel detail at front. Product measurements were taken using size 2 (MD), inseam 25. Please note that measurements may vary by size. 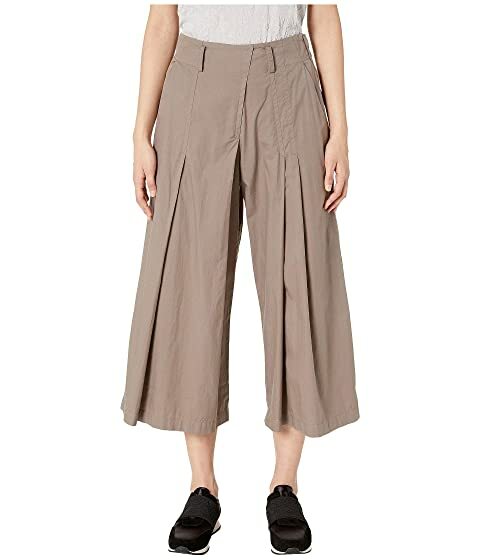 We can't currently find any similar items for the U-Random Tuck Pants by Y's by Yohji Yamamoto. Sorry!